As Nintendo’s In-House Legal Counsel for Australia and New Zealand, Amy Roy is responsible for providing legal and risk management advice and for the protection of the great Nintendo brand. 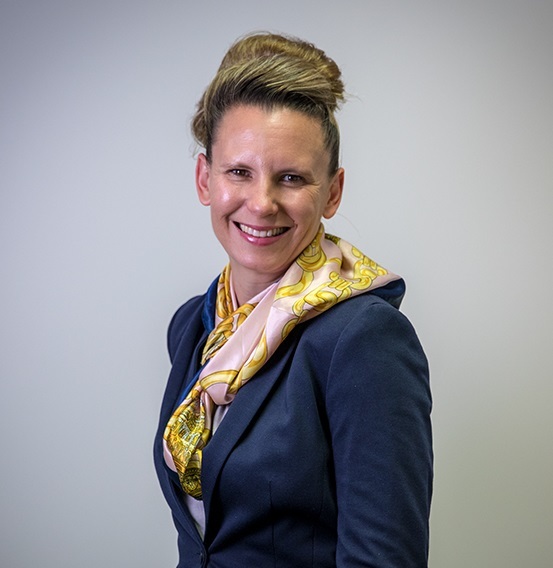 Amy qualified as a lawyer in Australia 18 years ago then spent many years in the UK as a solicitor and advocate before coming back to take on the General Counsel role at Boost Juice where she was integral in driving the global intellectual property strategy at the height of the brand’s rise. Amy joined the Nintendo team in 2010 and has been involved in the launch of multiple consoles and games from the Nintendo 3DS through to the Nintendo Switch. Amy offers a diverse and strategic skill set and empowers those around her to take action. Having been nominated previously for the Women in Gaming Awards, Amy takes on this board role with excitement and a passion for change.